Last week I spent 5 days away with my blog agency The Remarkables Group. They held their annual general meeting on the Sunshine Coast, it was a great opportunity for me to get to know the rest of the group, there are so many amazing ladies in the group, funny, fashionable and so clever I felt a little out of my place as I am so shy and quiet, but was a lovely time away for them to get to know me better too! 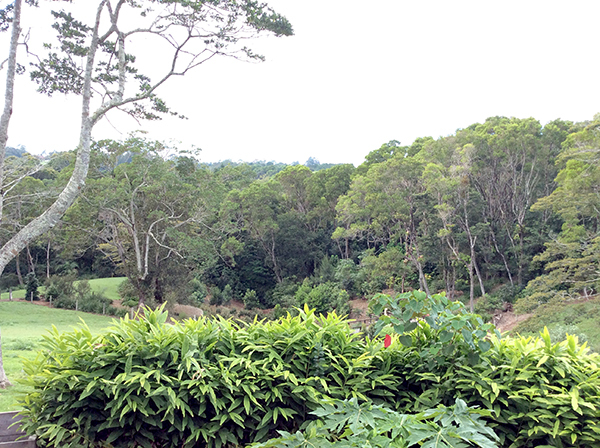 Firstly we stayed along the beautiful beach of Noosa and then we moved our way into the hinterland. I woke early and strolled along Noosa beach, watching the sun rise, all I could hear was the waves on the beach crashing, it was a very peaceful moment. 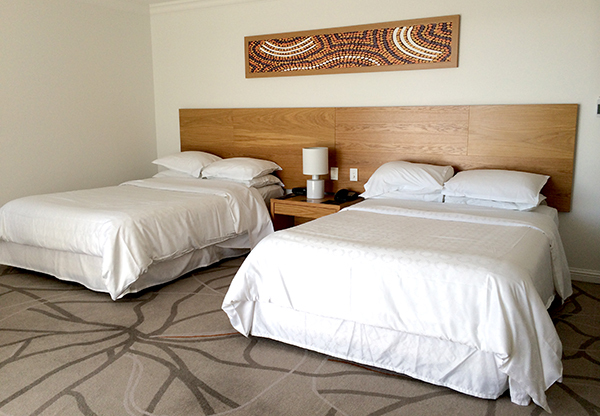 The first 2 nights away we stayed at Sheraton Noosa Resort & Spa. I was meant to have a roomie, but sadly she couldn’t make it so I had the room all to myself. I was very impressed with how big the room was and would of felt that I had ample space sharing with another person. The staff were very friendly. The hotel itself is modern and perfectly situated in a very short walking distance to the beach and alongside Hasting Street where you can do a spot of shopping and have a range of restaurants so close. 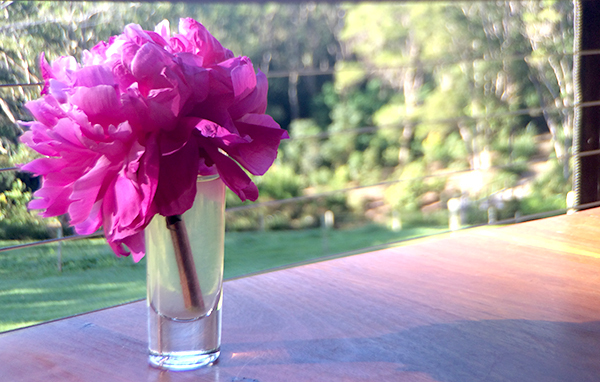 From the beautiful beaches of Noosa to the tranquil and peaceful Maleny Hinterland. Spicers Tamarind was truly a place to relax, secluded away amongst a lush tropical rainforest, each villa (either 1 or 2 bedrooms) is fitted with an outdoor cedar hot tub and indoor wood burning fireplace…. see how you can easily escape away. We dined for dinner at celebrity chef Peter Kuruvita’s new Noosa Beach House at the Noosa Sheraton.This was a really lovely way to start a few days meeting the other bloggers within the agency. I had the SriLaken Snapper Curry and I have to say I was so content after this dinner and would of very very happily eaten a second plate if I could have fit it in, it was that good! 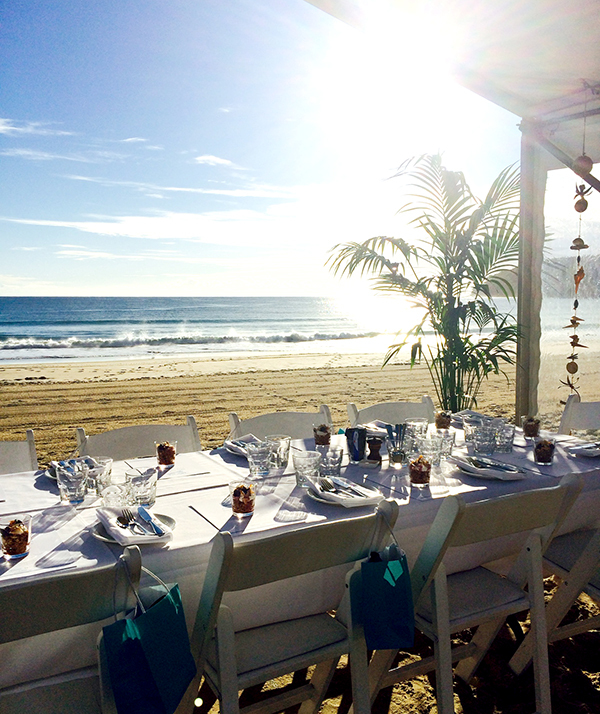 We were treated to an extra special breakfast by Seahaven Noosa with a marquee set on the sands of Noosa beach. It was a truly beautiful sight overlooking the morning sunshine over the ocean. Berardo’s Bistro on the Beach is exactly that, located directly overlooking the sands and glorious Noosa Beach, would be a wonderful setting at anytime of day. 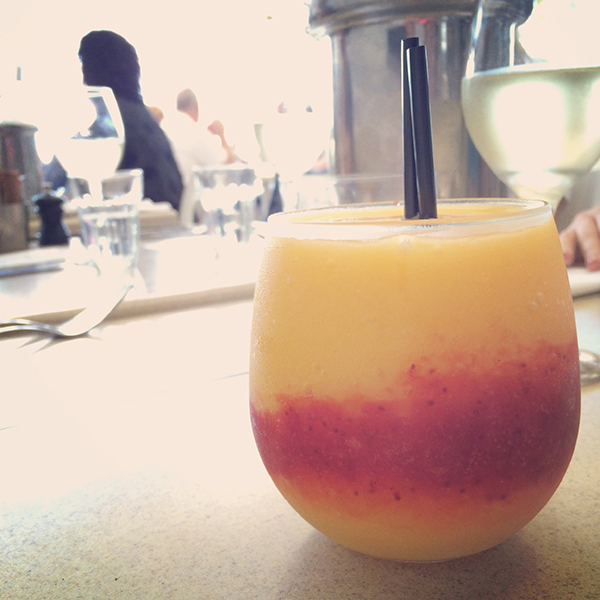 I was super pleased with my delicious mango, passionfruit and strawberry mocktail!! The Reserve Restaurant is set in an old colonial queenslander adorning the most spectacular views of the Sunshine Coast Hinterland. 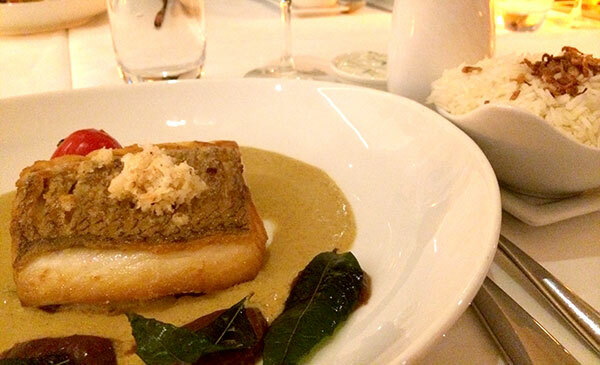 We were wined and dined on a delicious four-course degustation. It was food that I normally wouldn’t pick from the menu, but I must say I was pleasantly surprised. 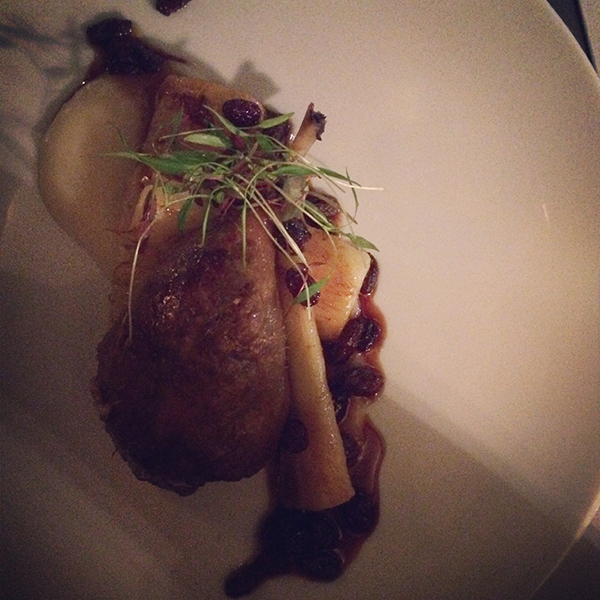 The main meal was confit duck, I had never had duck before and wow it was really delicious and tender… perfectly cooked. 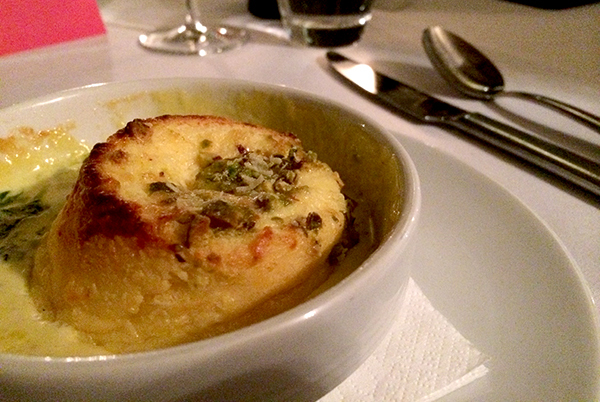 The other stand out dish of the night (well they all were really) was the entree, Twice Baked Goats Curd Souffle with pistachio, taleggio cream and parmesan. I have never participated in a cooking class. Life’s a Feast is set in Gail’s home were you can experience private cooking classes learning how to cook with the delicious fresh produce available from the Sunshine Coast. 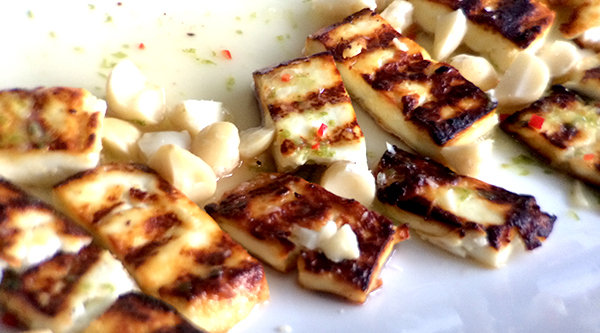 I absolutely love Haloumi, but never considered cooking it with Macadamia and lime dressing, it was so good and not squeaky, can’t wait to recreate this at home! 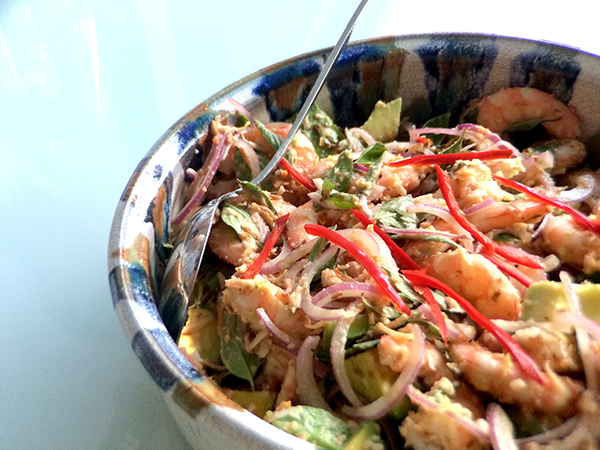 This prawn and avocado salad was so beautifully fresh and tasty, I really enjoyed watching how easy it is to cook with such simple ingredients. Gail has a variety of cooking classes available, view them here. Ooh yes I couldn’t resist a good pamper session. 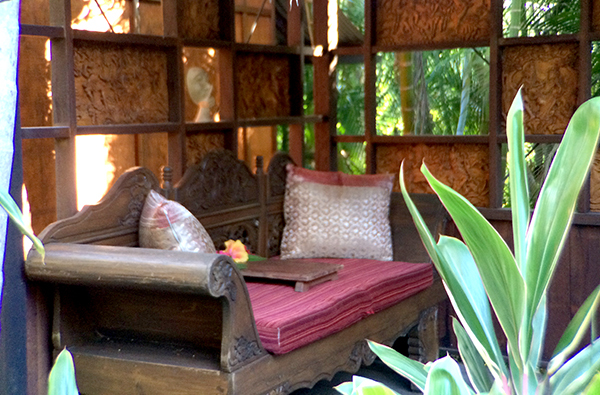 We were driven to the most glorious and tranquil gardens of Ikatan Day Spa. I’ve never been to Bali, but I must say I felt as though I was in Bali. 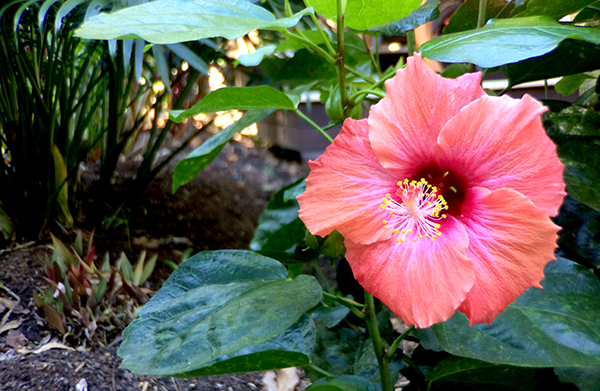 The grounds were adorned by beautiful tropical plants, where we lounged outdoors in the pavillions waiting our turn. The walk through these tranquil and ever so quiet gardens is calming in itself, however the treatment rooms were just as luxurious, nestled amongst the gardens. 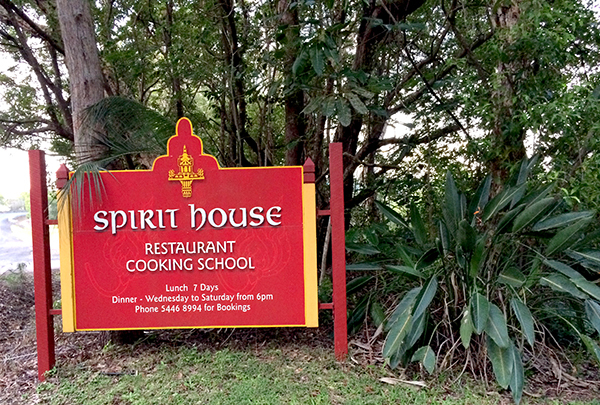 Lucky me got to experience another cooking class at Spirit House. We were treated to an afternoon of learning the Asian cuisine, about the ingredients and cooking techniques. 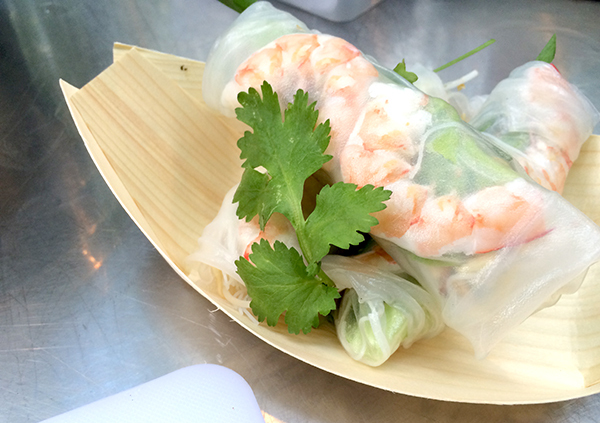 We made some delicious Vietnamese Prawn Spring Rolls which I know my kids will have so much fun making and eating at home. Sometimes I think some recipes are just too hard, however this class has given me the courage to give everything we were taught a go. I had such a wonderful time away getting to know the Remarkable Bloggers and enjoying some relaxing moments on the Sunshine Coast. 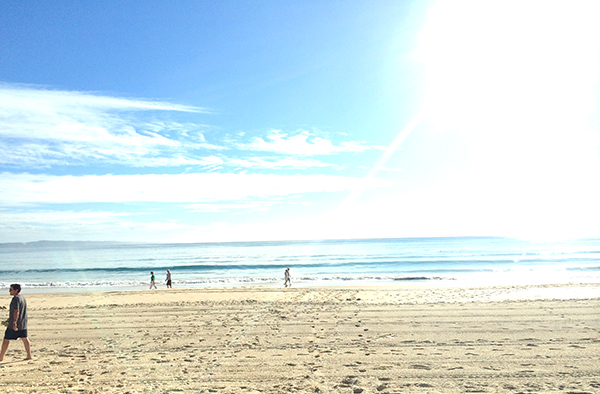 This time away was compliments of Tourism Queensland, Tourism Sunshine Coast and Tourism Noosa. For more information about holidays on the Sunshine Coast visit Queensland Holidays. 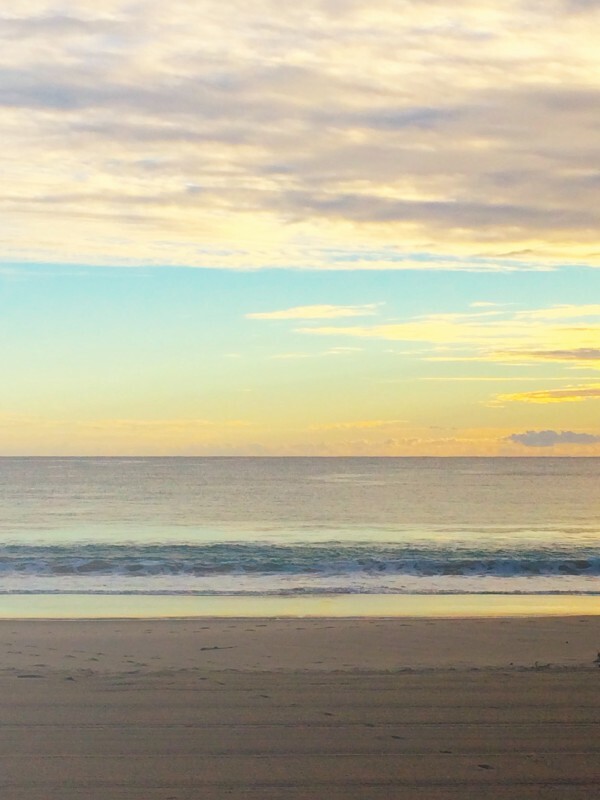 We are wanting to holiday in Queensland later this year, I think Noosa will have to be on our list, this looks so peaceful and I truly love relaxing on the beach. Thanks for the list Kat! I’ve just booked my trip. Thanks for the tips! Amazing pictures! So beautiful,clean and peaceful. I will visit it someday! Great vacation (meeting). 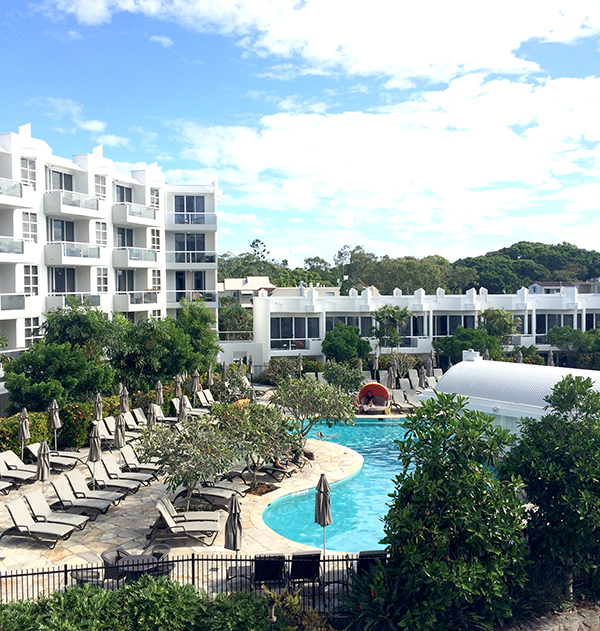 Noosa Resort looks really amazing. It truly is, so very relaxing!